StoneHouse Meetings & Events is a full-service, boutique, logistic management agency providing a dedicated focus on the delivery of flawless meetings. We have over 15 years of experience conducting global meetings, specializing in the pharmaceutical market. We are a dynamic, accomplished, committed team offering clients maximum quality, value, and complete peace of mind. 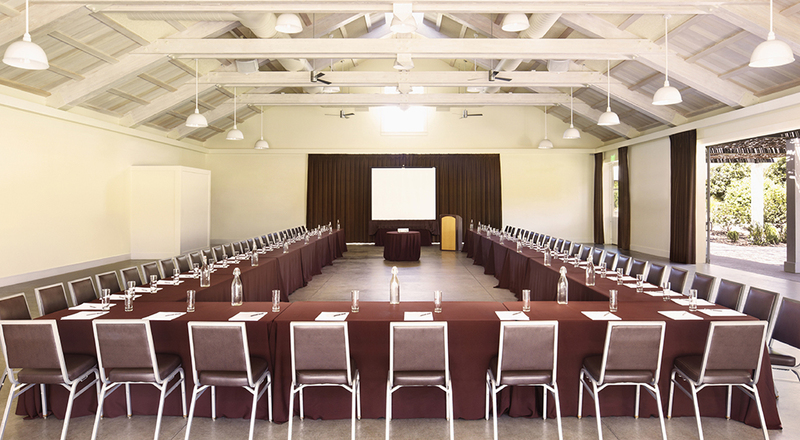 Stonehouse Meetings and Events has the experience to get the job done right regardless of the size, scope or function. Whether a small dinner meeting or large event, from inception to completion you can expect flawless service. 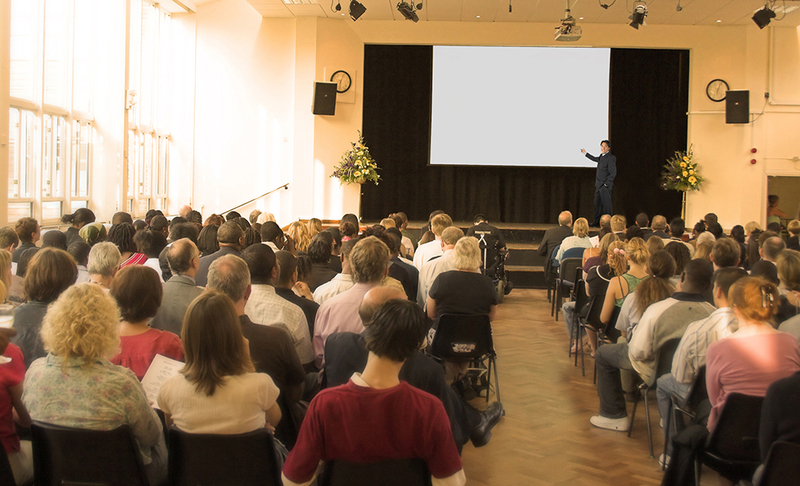 Stonehouse Meetings and Events has managed programs across the United States as well as countries around the globe. Tell us where you are considering or let us suggest some special locations that are sure to impress. 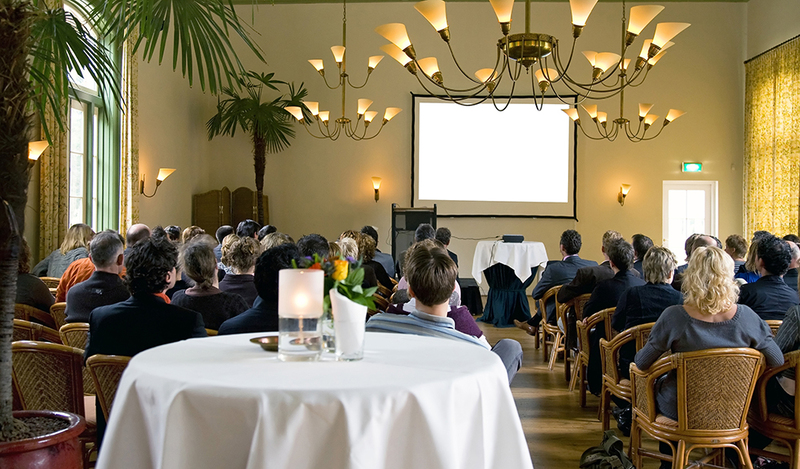 Stonehouse Meetings and Events has built it’s excellent reputation on reliability, dependability and satisfaction. Take a look at our testimonials and you’ll get a good idea from our clients about who we are and how we do it. 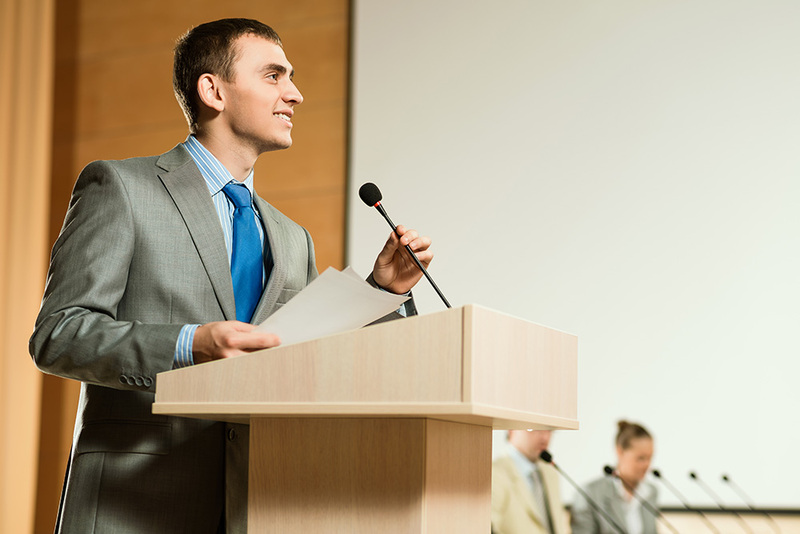 When you partner with StoneHouse Meetings and Events, you are choosing to work with an extremely experienced, reliable and passionate team of professionals dedicated to insure your program, whether national or international, is well-managed and successful. First, it’s all about the preliminary groundwork. Coordination, contracts, logistics, recruitment, conversations, meetings and negotiations are all in play months in advance of your program. Every detail of your meeting and event is scrutinized to ensure that the event runs smoothly. We anticipate the needs you never knew you had! It’s showtime! Once all the preliminary work has been accomplished to our satisfaction and everything is buttoned up, it’s time to execute. Typically, we arrive 24-48 hours prior to your meeting or event. From the first arrival to the last departure, your meeting will be well managed and your customers well taken care of.